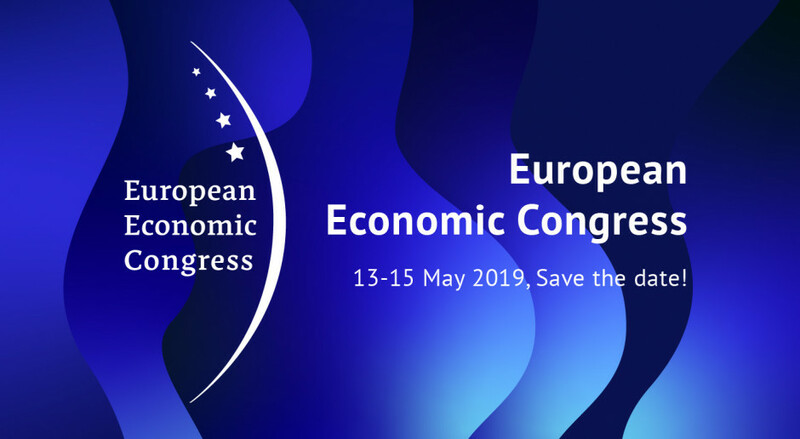 On May 13-15, the 11th edition of the European Economic Congress will take place at the International Congress Center and Spodek. The European Economic Congress in Katowice is a three-day series of debates, meetings and accompanying events attended by 11.5 thousand guests from Poland, Europe and the whole world. In more than 150 sessions you can meet few hundreds of panelists, EU commissioners, prime ministers and representatives of European governments, presidents of the largest companies, researchers, policy makers who have a real impact on economic and social life. They take part in numerous discussions about the development of Europe. The European Economic Congress in Katowice is widely regarded as an influential and professional economic event in Europe.